A project to restore part of the Stroudwater Canal in Stroud can go ahead thanks to a funding boost from The Veolia Environmental Trust. The Trust has awarded a grant of £100,000 to Stroud District Council for the restoration of 320m of canal between Wallbridge Lower Lock and Lodgemore Bridge. 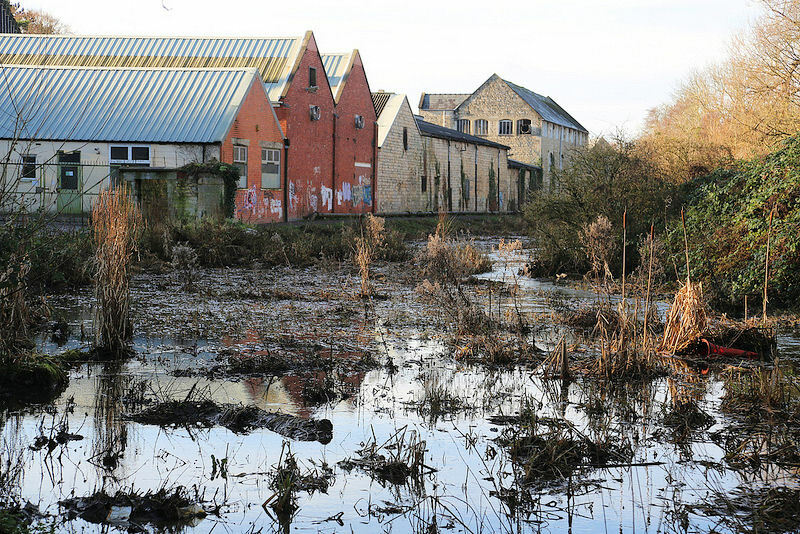 The grant will be used to contribute to the Cotswold Canals Partnership's vision of restoring the Cotswold Canals to full navigation in the interests of conservation, biodiversity and local quality of life. A navigable stretch will be created by dredging the channel. 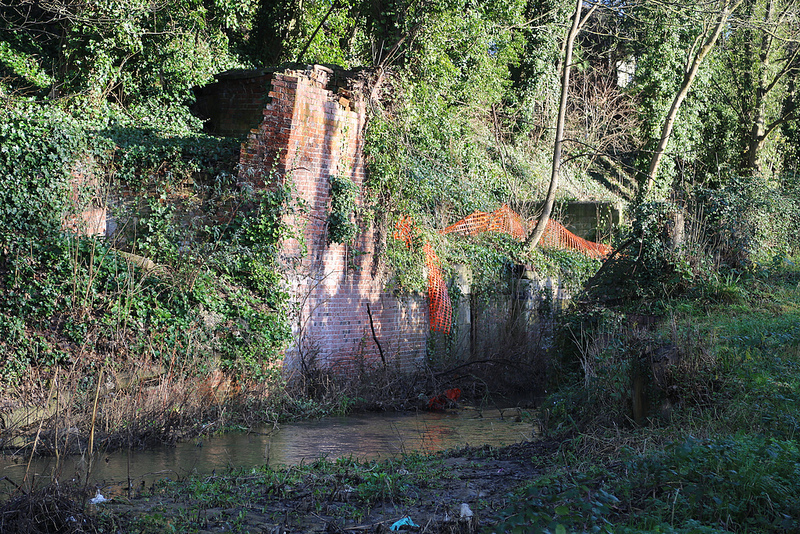 The channel is on the line of the original Stroudwater Canal but has become heavily silted and overgrown since the canal was abandoned in the 1950s. "The grant was awarded at our quarterly Board meeting on 20 January 2014, when 77 grants totalling almost £2.5m were awarded to community and environmental projects across the UK. "We award grants through the Landfill Communities Fund and the grant total is a record amount for us since we were set up in 1997. "It represents our commitment to helping as many compliant projects as possible, in turn improving the quality of life for tens of thousands of people of all ages and backgrounds, as well as the environment. "We will now work with Stroud District Council to finalise the details of their project, including its start date, and get it up and running as soon as possible." Click here or on the icon below to find out more about Veolia Environmental Trust.